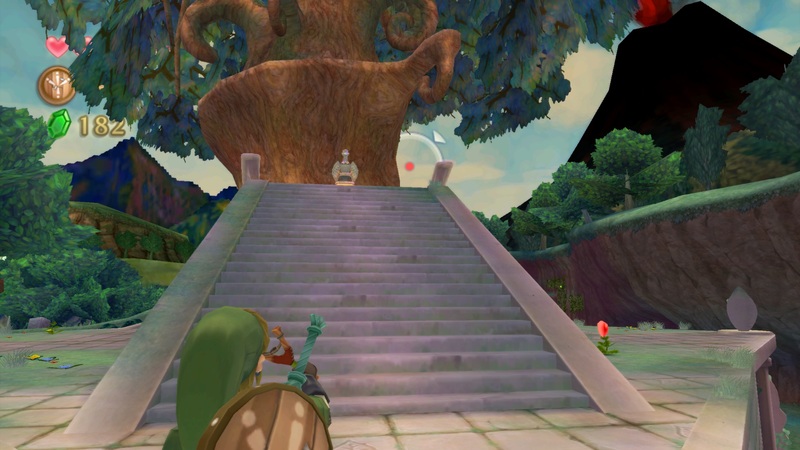 I'm playing through Skyward Sword on dolphin and have just obtained the slingshot. However, when I move the aiming cursor it and the rest of the hud disappear behind the trees and continually pop back and forth between the front and back of the screen. This will almost make the game unplayable for me even though everything else runs great. How do I fix this? (01-31-2017, 12:29 PM)Keoft Wrote: I'm playing through Skyward Sword on dolphin and have just obtained the slingshot. However, when I move the aiming cursor it and the rest of the hud disappear behind the trees and continually pop back and forth between the front and back of the screen. This will almost make the game unplayable for me even though everything else runs great. How do I fix this? thats odd. can you post your settings? (01-31-2017, 03:30 PM)Dark tornado Wrote: thats odd. can you post your settings? I was using 5.0 stable and got the same problem. The only other thing I can think of is that I turned of the depth of field effect but have no idea how to turn it back on it that were the problem. (01-31-2017, 04:33 PM)Keoft Wrote: I was using 5.0 stable and got the same problem. The only other thing I can think of is that I turned of the depth of field effect but have no idea how to turn it back on it that were the problem. (01-31-2017, 04:55 PM)Keoft Wrote: What does that mean?